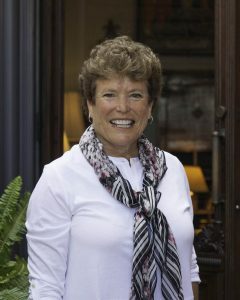 Third generation in the family business, a graduate of Design Institute of San Diego, with over 25 years of experience, Elizabeth brings experience from schooling in San Miguel de Allende, Mexico to travels in Europe with her father buying antiques for specific jobs and for the showroom. She has a passion for color and detail and has been published in various National and local magazines. 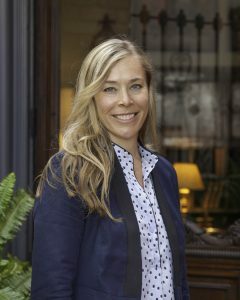 Jessica Phelps is a graduate of Design Institute of San Diego and has worked as an interior designer for Ross Thiele and & Son since 2001. Originally from Missouri, she grew up around her grandmothers bridal shop and has always has an appreciation for beautiful fabrics and design. Early on obtaining a degree in fashion merchandising and then, once she moved to San Diego, perused her career in interior design. After graduating she passed her NCIDQ certification in 2005 and has been featured in San Diego Home and Garden magazine as well as mentioned on HGTV’s website for a "Bright, Bold and Colorful Kitchen". Jessica strongly believes in working with a client and their style while guiding them to a beautifully balanced interior. She enjoys thinking "outside of the box" while respecting the fundamentals of good design and especially has a passion for designing tile layouts because of the infinite possibilities.